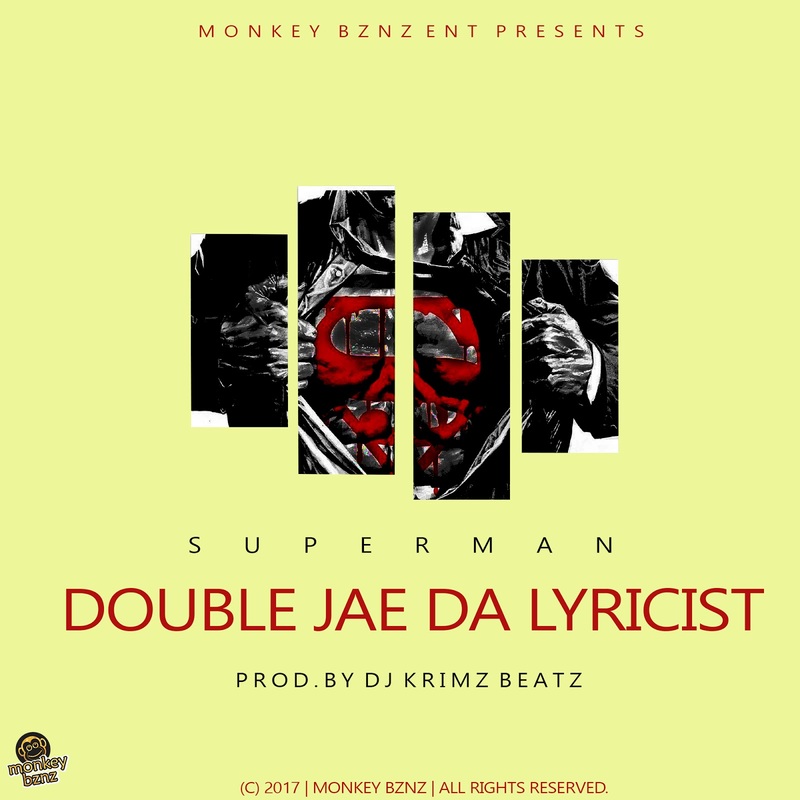 Having gained some traction with the song ZvaMagaya (which appeared on The Fixxtape) and then signing to Monkey Bznz Double Jay Da Lyricist is out to make a name a name for himself. He comes with the single Superman, which might have a misleading title. Monkey Bznz in-house producer DJ Krimz Beatz handles production here. Contrary to what your first impression was, this is not a song about the man of steel, or is it about Double Jae being the hero that saves the day. This track is actually about someone whose choice of alcohol is the Chibuku Super brand of sorghum beer. This has become the preferred brand of alcohol for those of low-income and in the ghetto community as 1.25 litres only costs US$1. Well Double Jay is tired of being the "superman" as it is not a term of endearment. He now wants to stop drinking as this has become his meal replacement supplement. if you enjoyed NdoZvaMagaya Superman won't disappoint as he continues his laid-back flow and delivery.